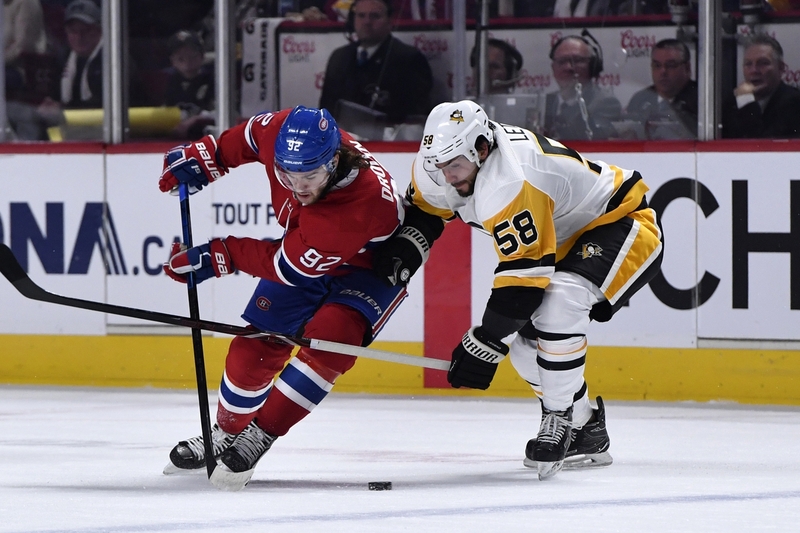 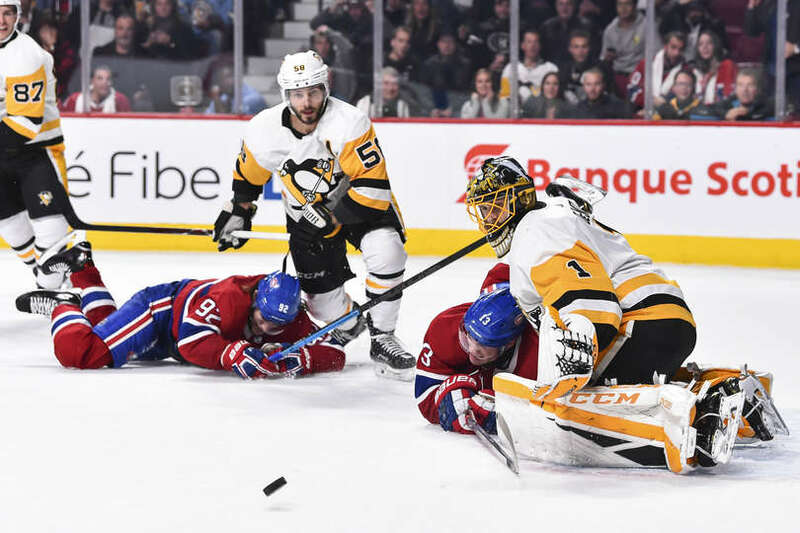 Game Recap – Penguins fall to Canadiens 4-3 in a shootout, Kris Letang scores a goal early in the 1st! 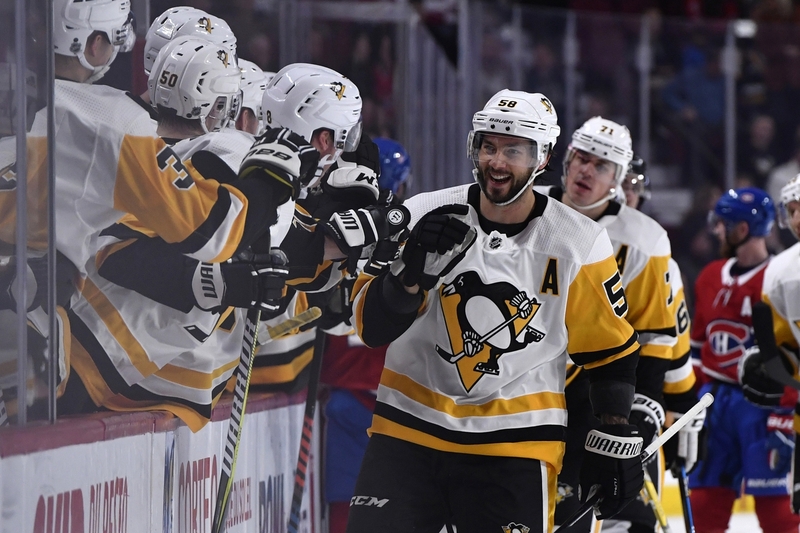 The Penguins would score early in the game, with 2 goals in the first, one of which was Kris Letang’s 3rd of the season. 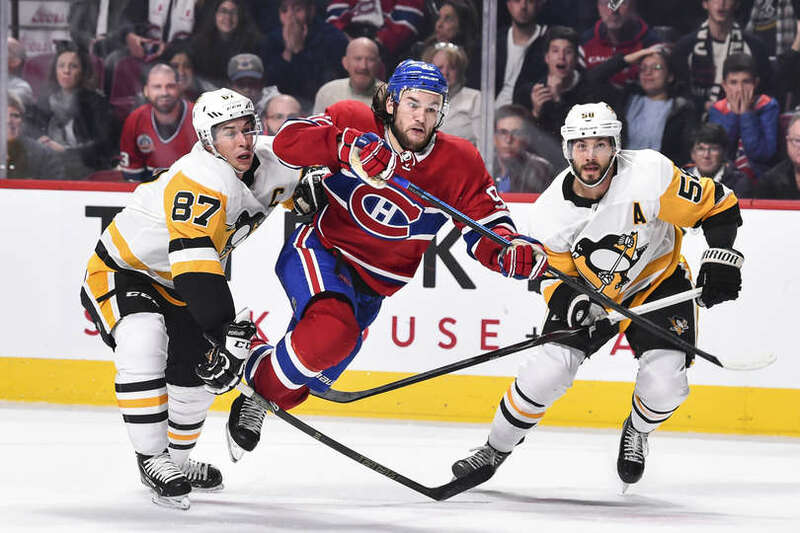 However, the Habs came back with 3 of their own before Phil Kessel tied the game late in the 2nd. 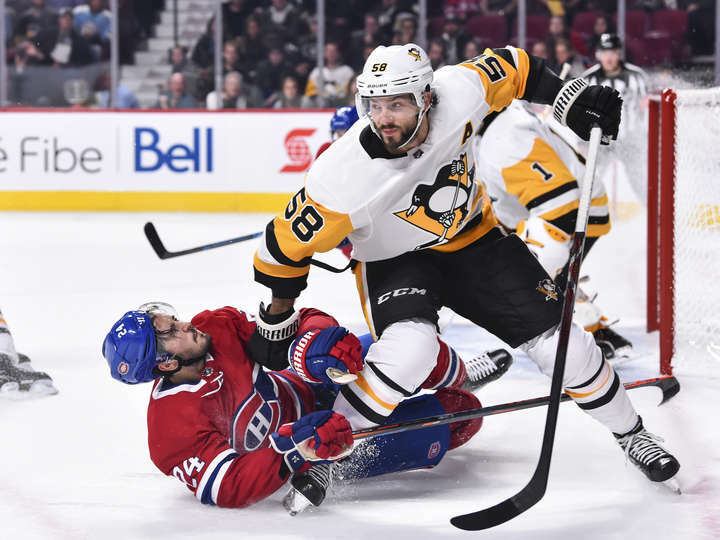 The 3rd period was scoreless and with the game still tied after overtime, the teams went to a shootout. 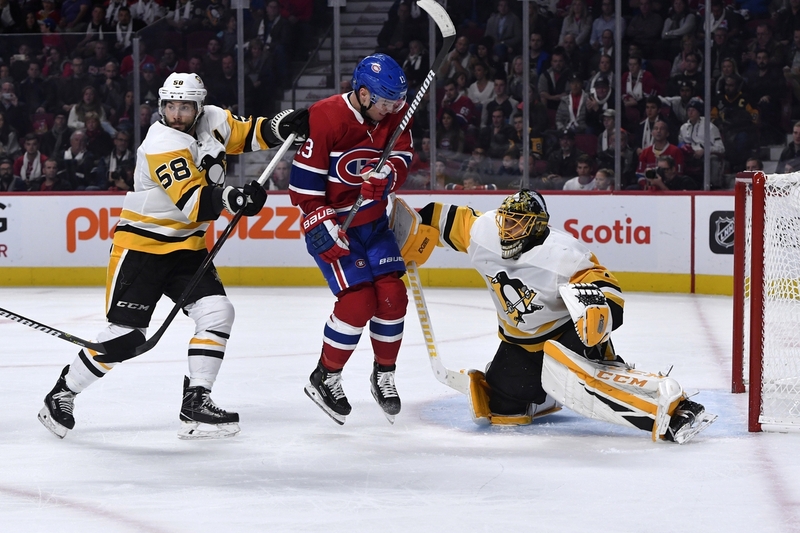 Niemi saved both of the Penguins shots, while the Habs scored 2 on DeSmith to win the game. 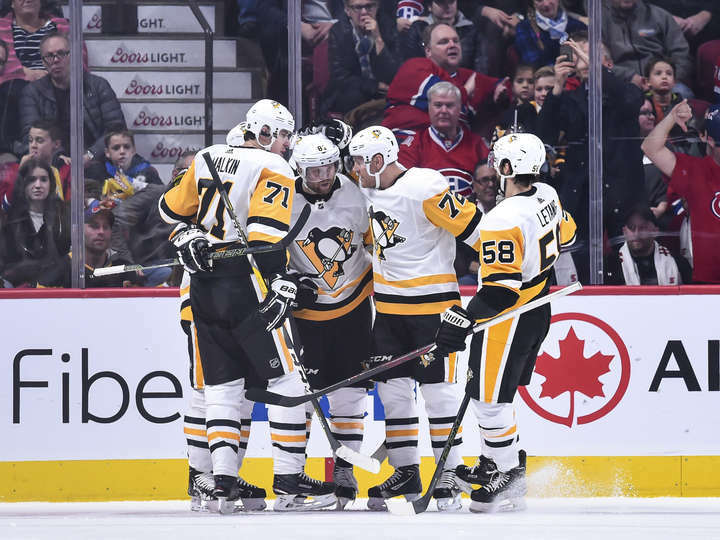 Next game is Tuesday against the Vancouver Canucks. 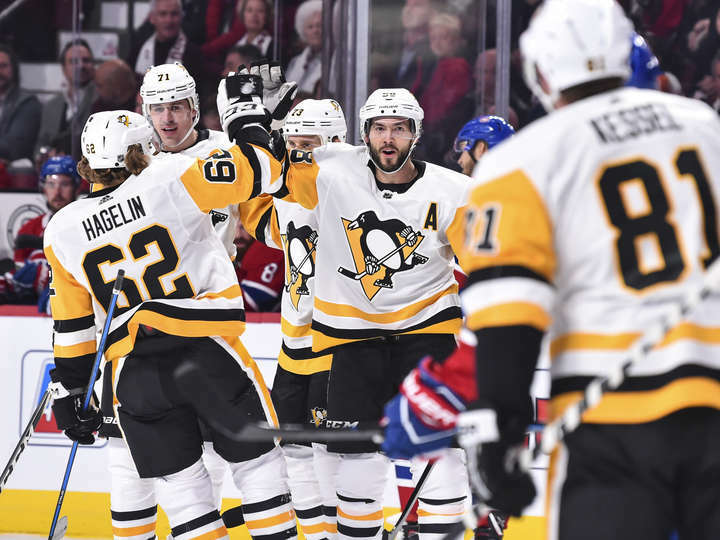 Fun Fact: With his goal in the 1st period, Kris moves into the top-10 Penguins all time point’s list! 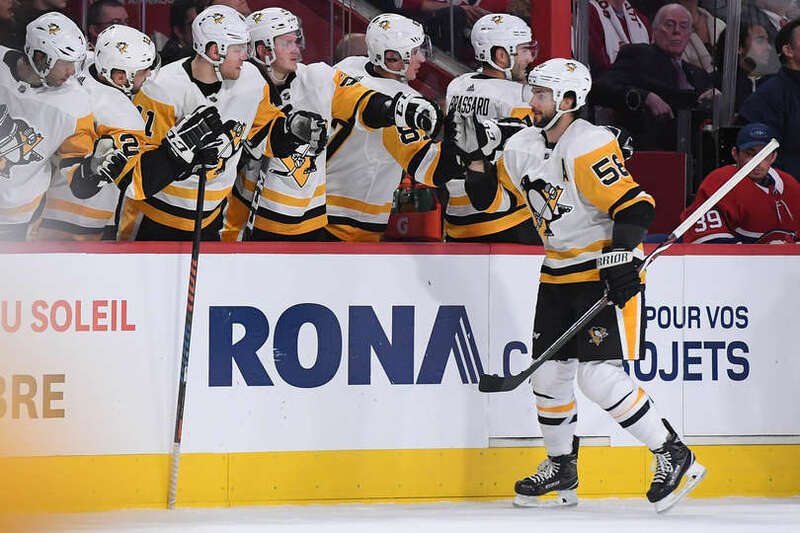 Penguins beat the Lightning 5-2 in a big win!! 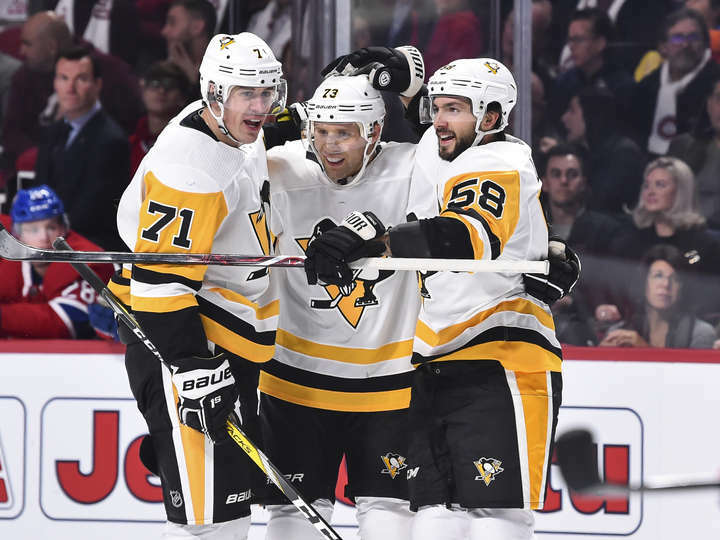 Previous story Penguins beat the Golden Knights 4-2 !